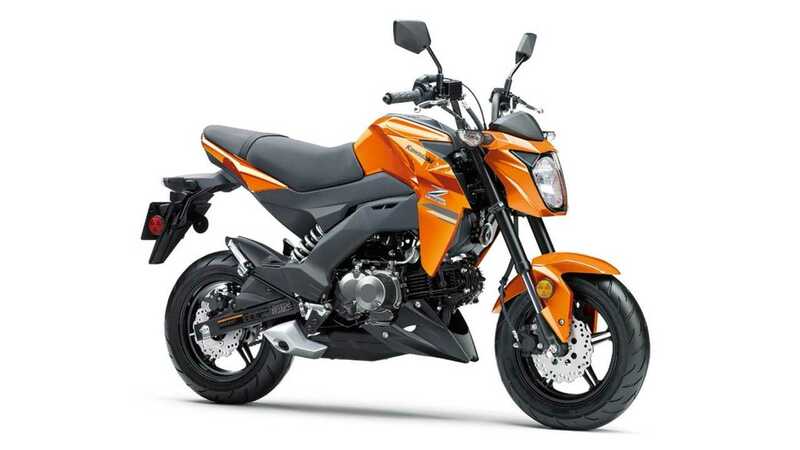 The Kawasaki Z125 followed hot on the heels of the success of the Honda Grom. More recently the Kymco Spade has given these two a run for their money with a bigger 150cc engine and 12 horsepower rather than 8. Kawasaki fights back for 2019 with a new 125cc engine from the Ninja 125 making a thunderous 15 horsepower. It may not seem like much, but that's nearly double the old 125, as well as the Grom. You don't buy a mini bike for its speed. I've also watched a riding buddy on a Grom drop speed like he hit a brick wall when we went up a hill. I look forward to seeing what the Kawi can do with its extra power.